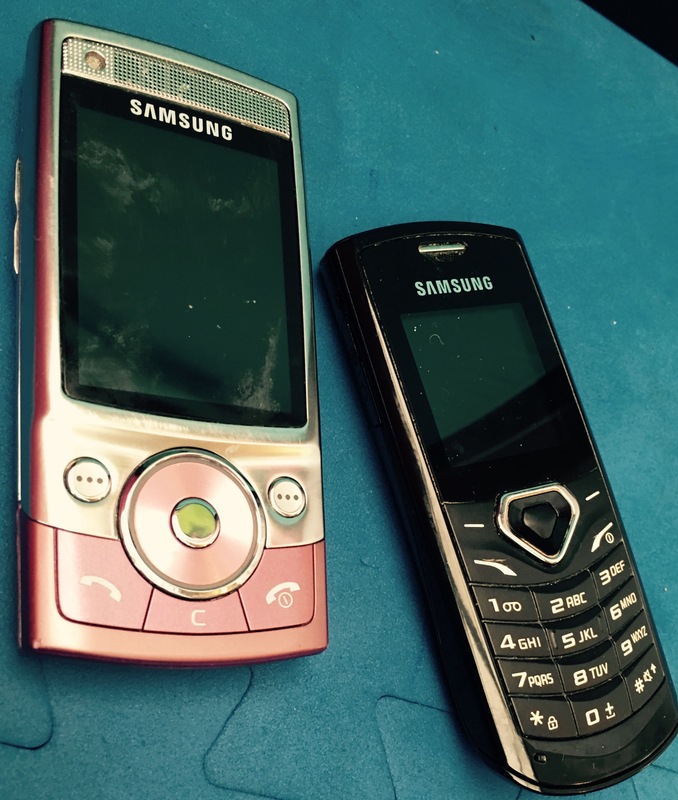 One way we’ve found of getting kids talking and in developing their speech, language and communication skills is by introducing old mobile phones into their play! Let’s face it, we’ve all got old phones stashed away somewhere in a drawer. Whether it be the trusty Nokia 3210 or similar, old mobile phones are so different to smart phones that they are novel and appealing to children. So how can you include them in play? Children can practice phoning you, each other, grandparents and friends. They can use them to pretend to be at work having ‘important phone calls‘ etc. Often by leaving it up to their imagination, the best scenarios will come to life. How does this help Speech, language and communication skills? Children are learning to speak through play, it’s not forced and it’s fun- therefore reluctant talkers are more likely to engage in the activity. First words such as ‘mum’, ‘dada’, ‘bye bye’ can be practiced and reinforced through repetition. By hearing you talk on the phone whilst playing with them, they can learn through repeating the sounds they hear (modelling). We’d love to hear how you’ve got on playing Phone’s with your children! Did it help? Did they enjoy it? Follow the blog, email, follow us on twitter!